We offer two days production! Many professionals in the sign industry work with ultraviolet-curable (UV-curable) inks and coatings in wide-format printing processes, but may not know or think about the associated health and safety risks. Wide-format ultraviolet-curing (UV-curing) flatbed printers represent one of the fastest-growing segments of the graphics industry. Given the scale of the investment, it is important for signmakers to choose the right type of equipment, both for today and for the future. 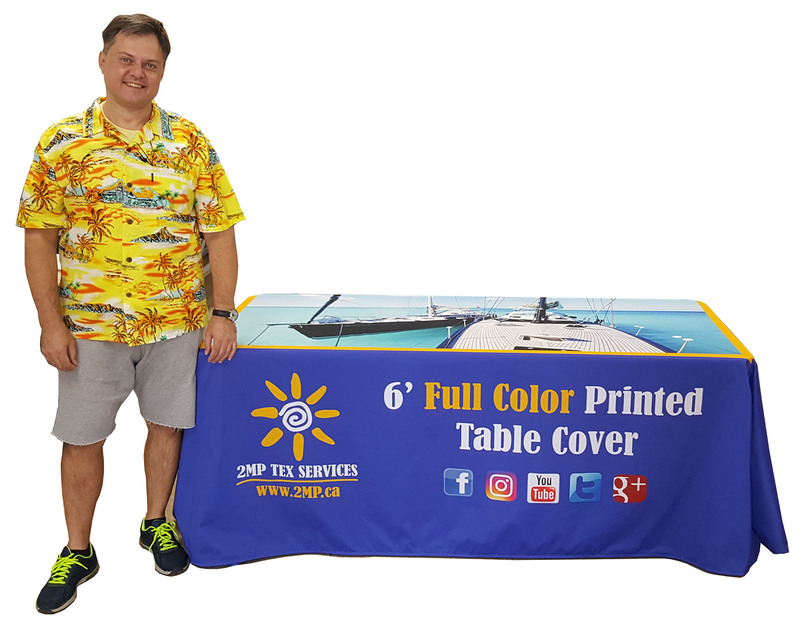 One of the hottest trends in digital wide-format printing today, thanks in no small part to ongoing technological developments, is textile graphics. Vince Cahill, owner and president of technical market research and consulting firm VCE Solutions, has been keeping a sharp eye on this market as it evolves. 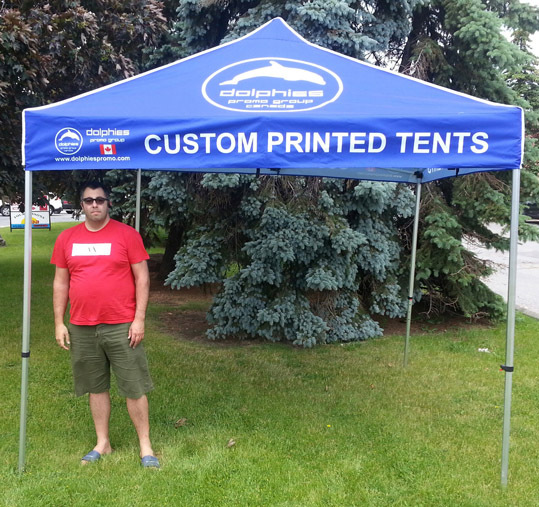 In the wide-format digital printing industry, the term ‘textile’ has been used to encompass a variety of applications, materials and processes, including wearables, soft signage, interior décor, environmental graphics and other applications using dye sublimation, direct-to-fabric printing or another transfer process.